We have the best taxi fares in Hertfordshire, Harpenden, Hemel Hempstead, Tring, Kings Langley, St. Albans, Bovingdon, Berkhamsted & Watford. We can match any price! Taxi Services available all-day every day! Our taxi offices are manned 24 hours a day, 7 days a week. We operate in Hertfordshire, from Harpenden, Hemel Hempstead, Tring, Kings Langley, St. Albans, Bovingdon, Watford & Berkhamsted. 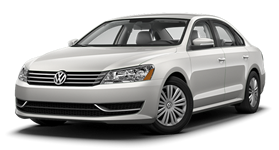 Airport Links Taxis is your first choice to all London airports. 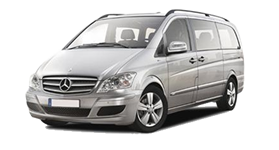 We cater for all airport transfers both to and from the major london Airports. A full "Meet & Greet" service is available to all our customers. All our taxi drivers and vehicles are licensed by the local District Council & our drivers have also undergone police checks by the Criminal Records Bureau to ensure your safely. Our taxi services also include trips to the cruise terminals, Central London,the City of London and the financial districts. 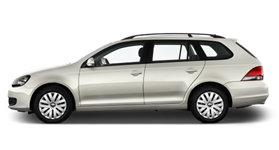 Get your free online taxi and minicab quote now. You can also book and pay for your taxi services online. For individual and bespoke needs please contact us. Q: Where is my driver? A: Our driver will wait for you just outside the arrival barrier, inside the airport. He will hold a sign with your name on it. 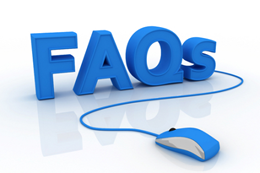 Q: What happens after I have made an online booking? Q: Can you provide child/infant seats?